US MOVERS - THE BEST IN THE MIDWEST ! Moving Day is always a stressful 24 hours you will ever be forced to deal with, even if you are only moving across the neighborhood. US Movers helps its customers to plan out and execute every step of the moving process reducing their stress and streamlining the entire process. US Movers specializes in local residential and commercial moves. Whether you need to relocate your offices or the entire family; we know how to help you get the most for your money. Our Moving Company offers local and long distance residential moving services or commercial moving services including household goods or family moving and corporate relocation estimates for busy professionals and companies as well. 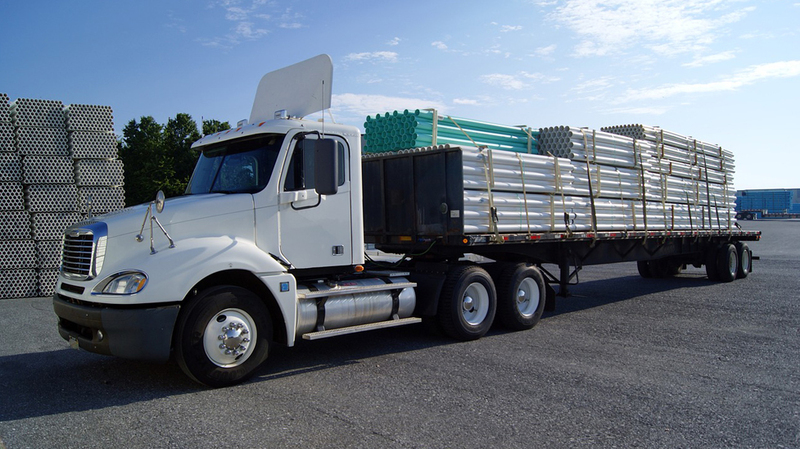 As an established moving company, we offer up to date information on moving trucks and equipment rentals for your move. From 16ft to 53ft moving trucks with a tailgate, pull-out ramp and air ride suspension we have the right truck and driver for you. We also supply equipment like dollies, floor runners, moving pads and more in our moving supply store. We have achieved our reputation through reliability, dependability, courtesy and promptness, with competitive rates, and by providing you with nothing but experienced, honest, hardworking moving services in your area. Our team of local full time movers and nationwide drivers take great pride in offering professional moving services supported by our great staff of Certified Movers and Relocation Specialists. SO WHY SHOULD YOU CHOOSE US FOR YOUR UPCOMING MOVE ? If you plan to make a local or long distance move this year in Texas, let US Movers handle all of the details. From packing and planning to handling all the arduous moving and the shaking –we guarantee to make your local move go according to plan. US Movers highly trained movers, our dedicated consulting staff and our many years of experience allow us give an edge over local competition. Our business was built form the ground up by offering unbeatable moving services at unbelievably affordable prices. We’ve been a trusted name in Texas moving for more then 7 years, and are ready to help make your big day as simple and pain free pain-free as possible.